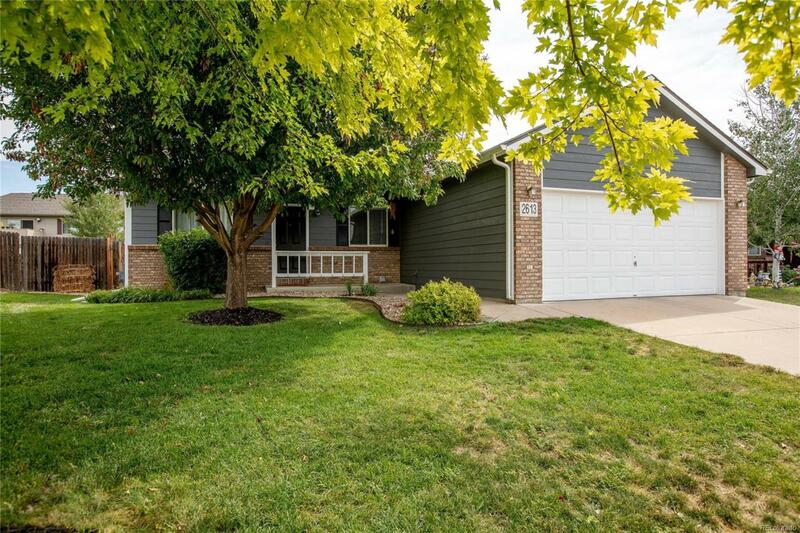 Come and see this adorable and updated ranch home, with 3 beds, 2 baths, 2 car garage and a full, unfinished basement. The floorplan is open and bright with vaulted ceilings and wood floors in the living room, dining room and kitchen. The kitchen features all stainless steel appliances and subway-tile backsplash, tons of counter space and is great for entertaining. The backyard is fully fenced and nicely landscaped, with plenty of space for evening cookouts lawn games. Don't this miss one!